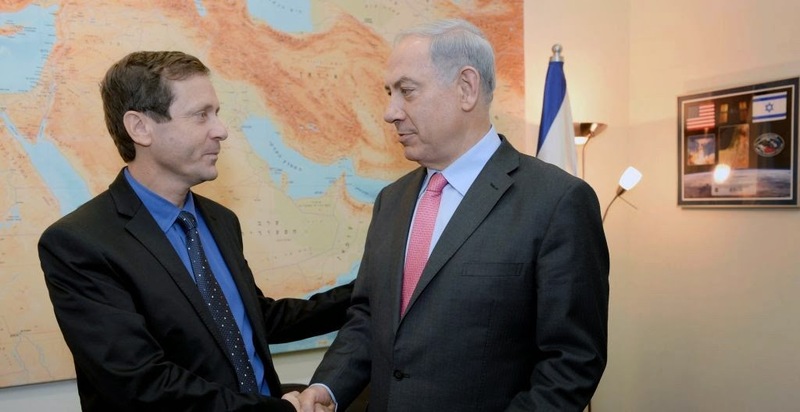 Those with short memories and an even shorter imagination believe that an Israeli Labour Party government will be a break from the Netanyahu government. This despite the fact that the ILP has supported all the attacks on Gaza. 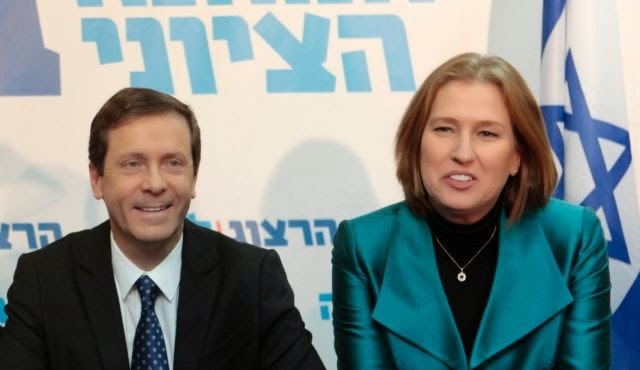 Now the leader of the ILP, Yitzhak Herzog, has reminded us of exactly what the Israeli Labour Party is like. Haneen Zoabi, the Balad MK who was suspended from the Knesset because she has a habit of saying what the Zionists don't like or approve of, has been the subject of concerted attempts to prevent her standing for election (yes this is the reality of Zionist democracy). Up till now the decision of her fellow parliamentarians has always been overturned by the courts but there is no guarantee that the campaign against her won't swing the increasingly right-wing Supreme Court. Herzog, as the article by Gideon Levy confirms, will now also be supporting the banning of Haneen Zoabi and he will 'balance' this by supporting the banning of an out and out Zionist Nazi. 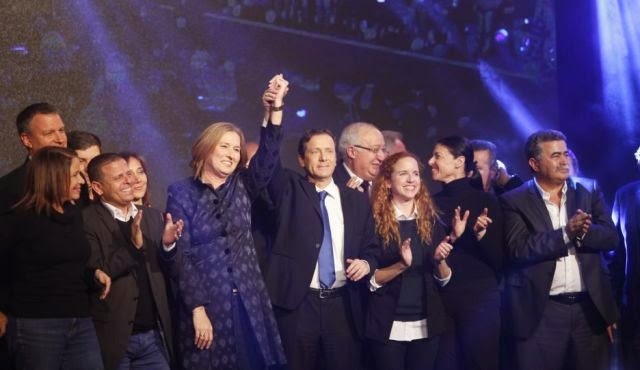 Note Herzog doesn't even propose that Ayelet Shaked and Moshe Feiglin, who have both called for genocide against the Palestinians, be prevented from standing again. I also include an article I wrote over 30 years ago for Tribune, 'Begin &Z Sharon have done nothing that Labour hasn't done before them' to remind people of the Israeli Labour Party's record. Shimon Peres is back, his name is Isaac Herzog. The evil wind of Mapai is also back, it’s called Zionist Camp. Appease, appease, appease everyone; set your sights on the right, only on the right, emulate it, stay away from any courageous step. Sometimes one unfortunate decision is enough to learn how the whole thing works. In the case of Zionist Camp it’s the decision to support the disqualification of MK Haneen Zoabi (Joint List [The Joint Arab election list formed recently. RG]) from running for the Knesset. With a left like this, we don’t need Yisrael Beiteinu chairman Avigdor Lieberman anymore; Likud’s Yariv Levin will do just fine.